Mendocino Treasure! 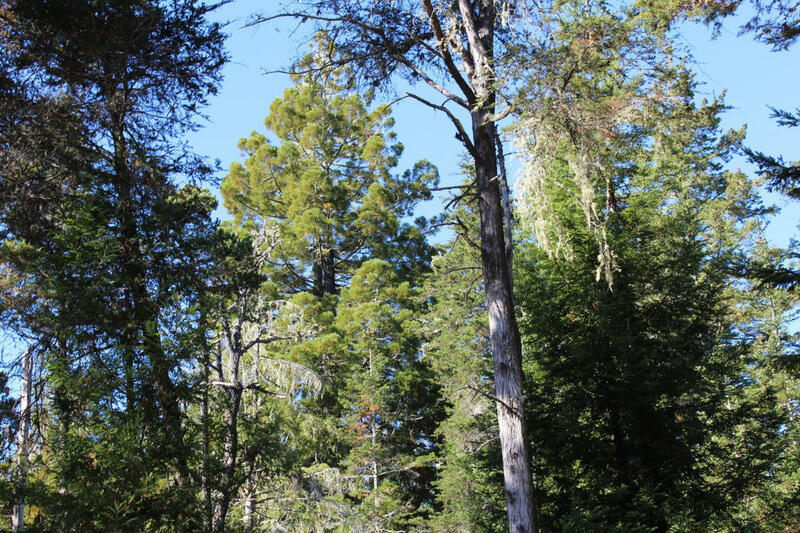 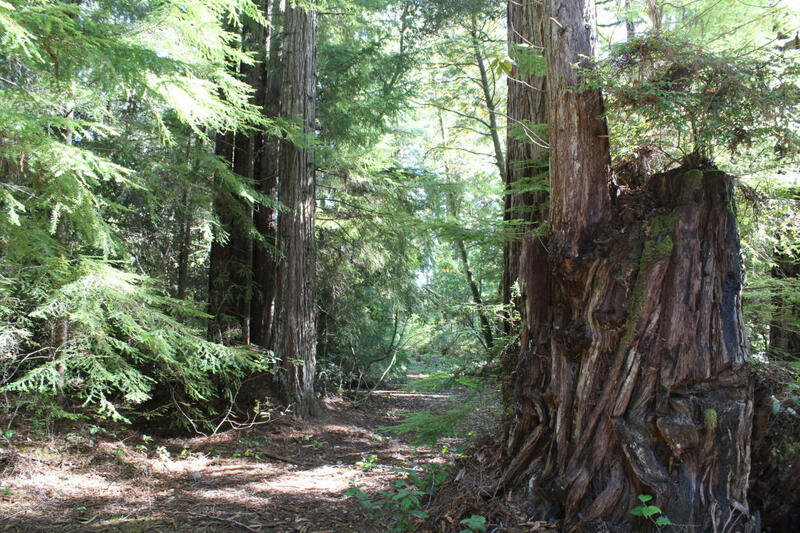 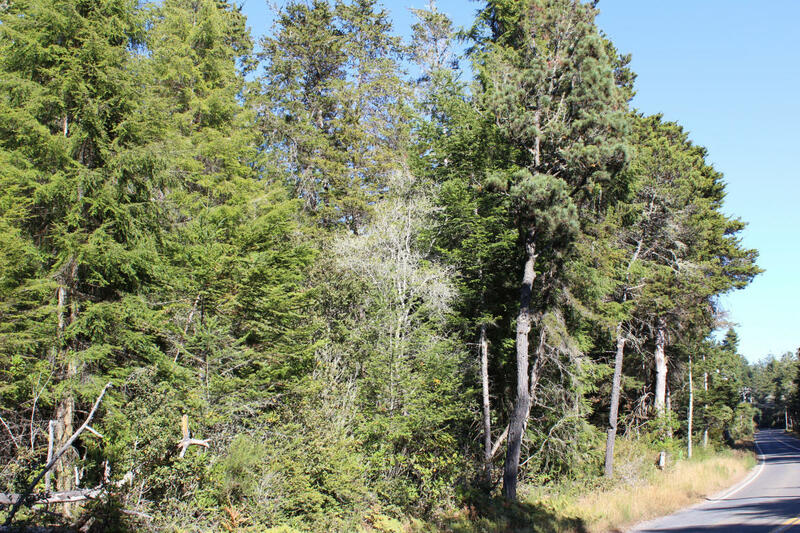 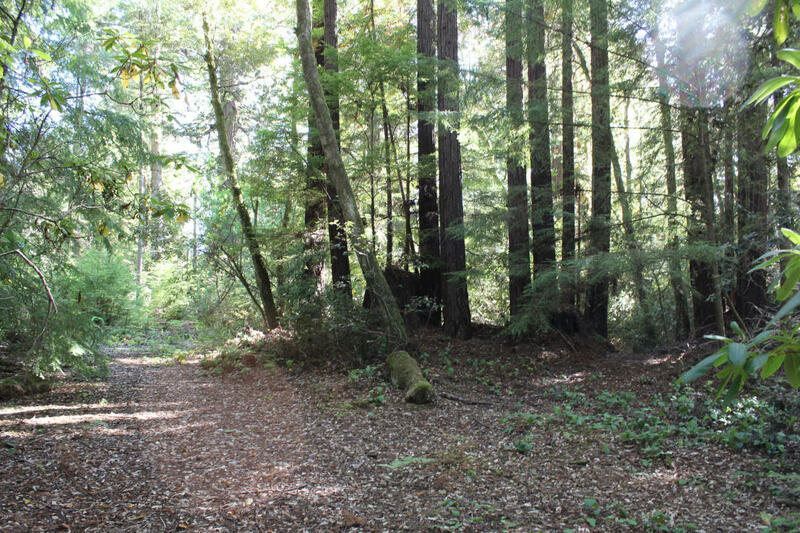 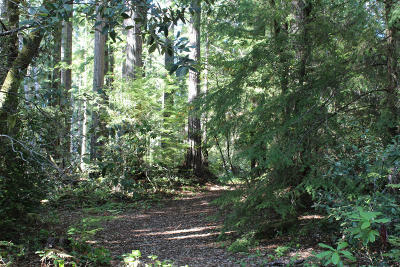 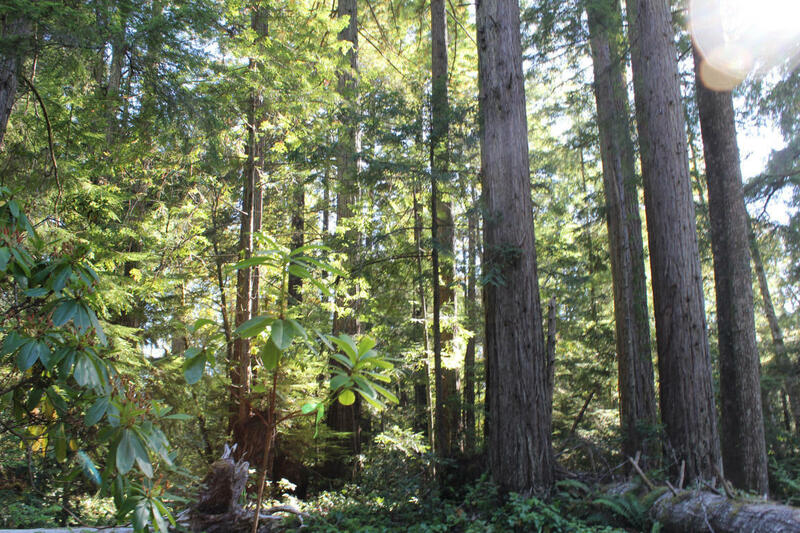 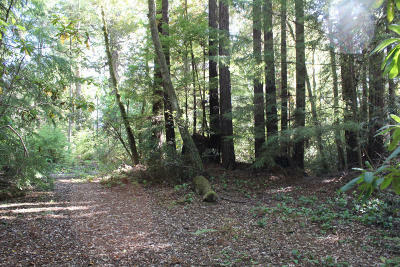 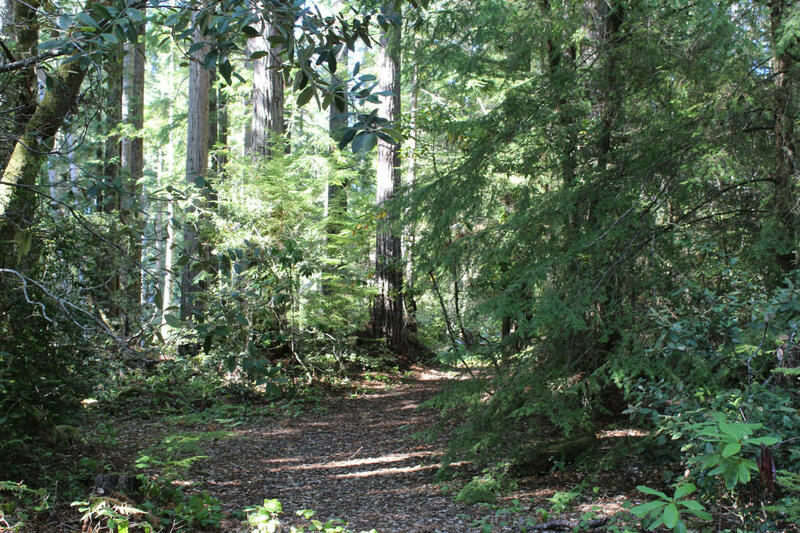 Come and enjoy this 4+/- acre property close to the village of Mendocino and grammar school. Private building site in a beautiful setting. 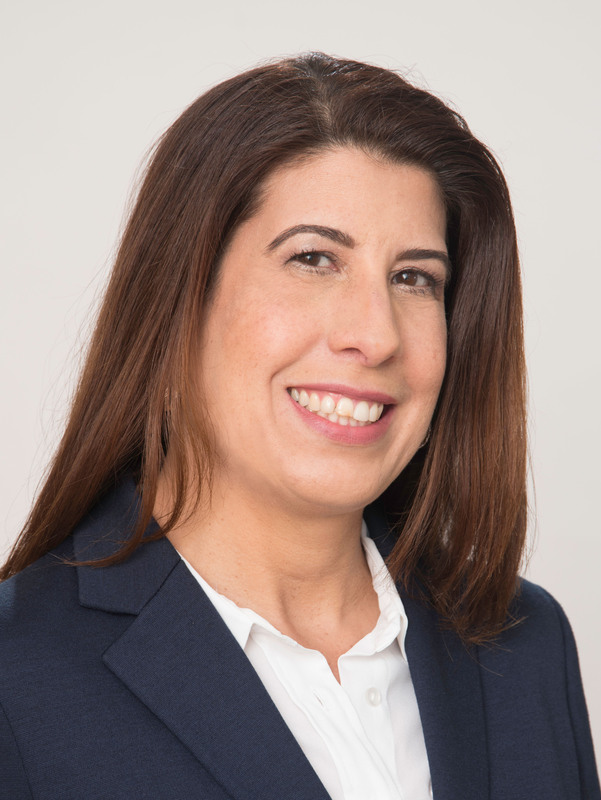 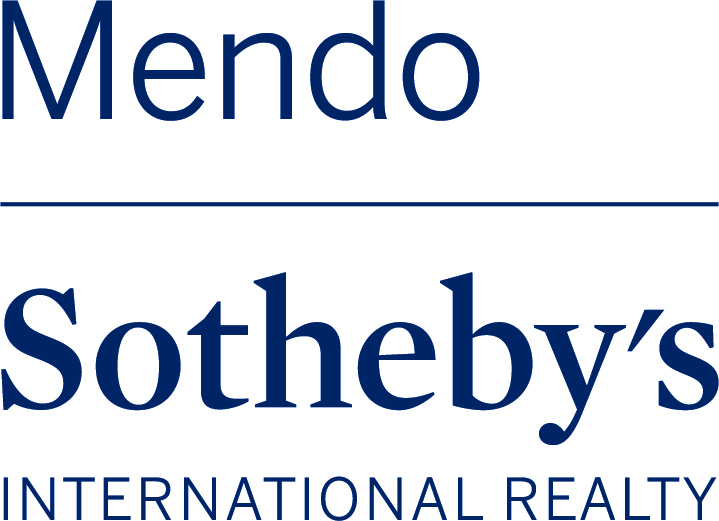 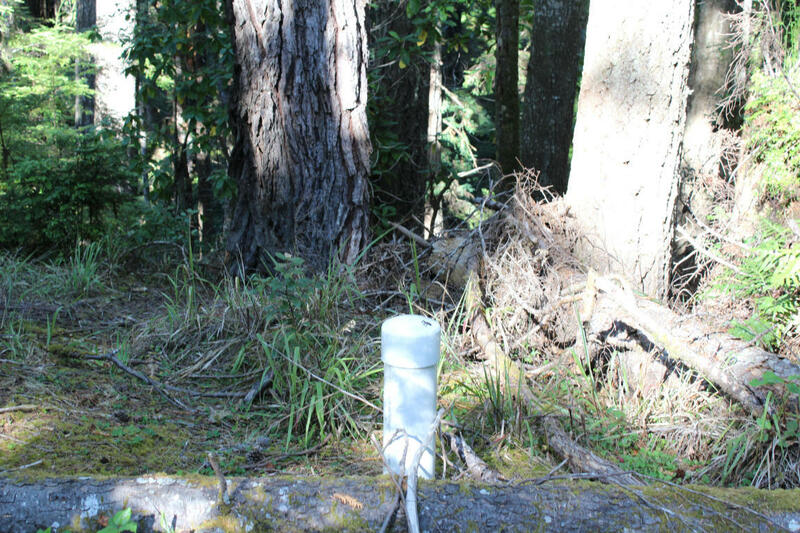 Environmental study has been completed and a drilled well; property is ready for your plans. 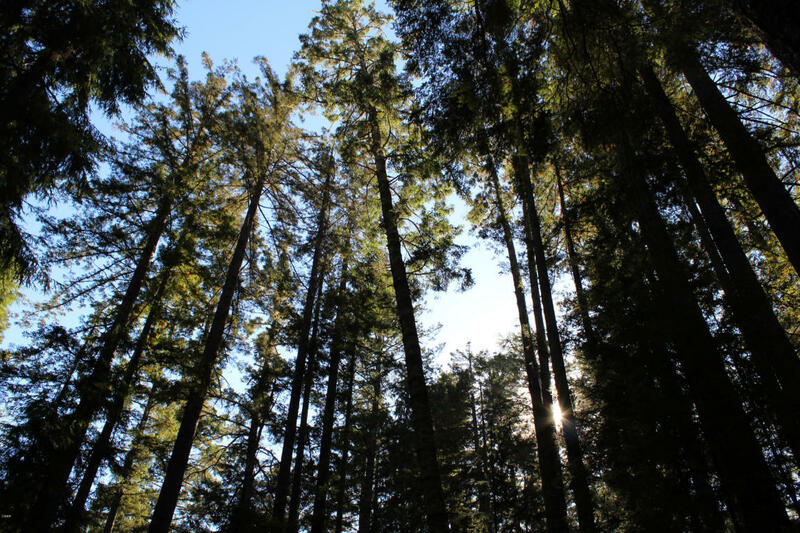 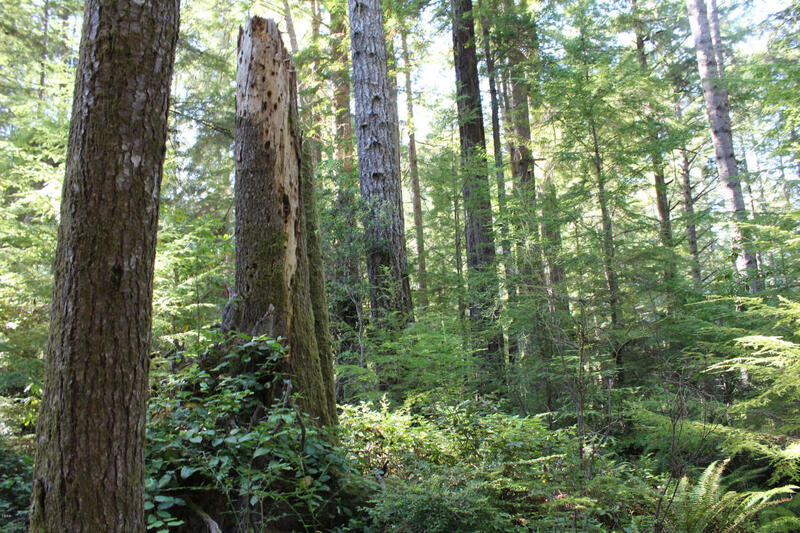 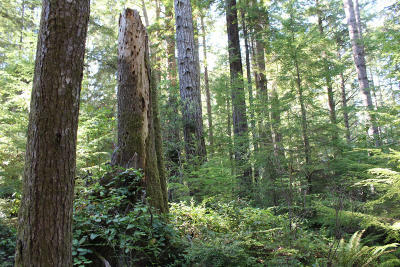 Fir and Redwood forest with huckleberries and two old growth trees.